entire communities to prevent disease, improve health and promote wellness. 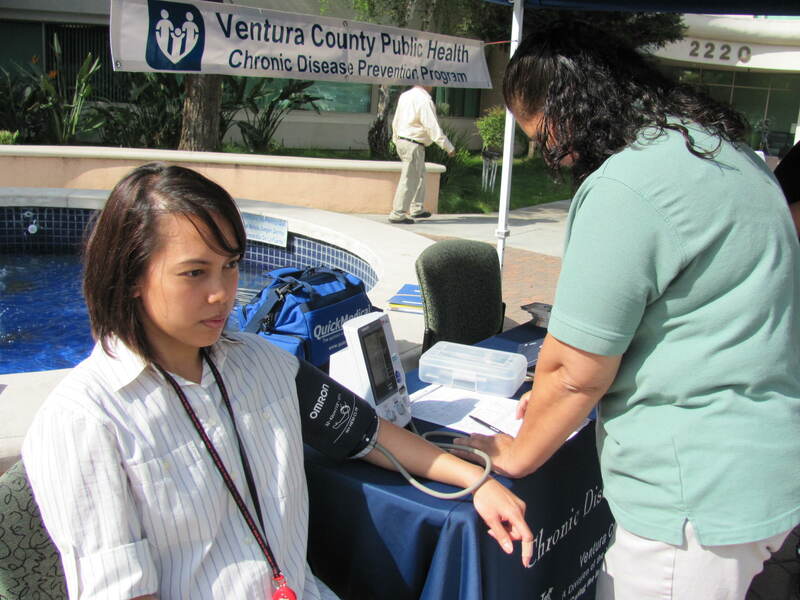 Diabetes, obesity and hypertension health risk screening tests. Walking clubs. The 1st La Colonia Community Walk. Health practitioners, refer your patients to the next Diabetes Self-Management (DSMP) workshop series in Spanish. ¡Decida y regístrese, para la próxima serie de 6 talleres semanales en español para el cuidado personal de su diabetes! El Programa Para el Control de Su Diabetes Tipo 2 es un taller de manejo personal de Stanford. Horario: 9:00 a.m. – 11:30 a.m.
Nos reuniremos semanalmente, los días viernes. Nos reuniremos semanalmente, los días miércoles. Check our Calendar page for this month's listings of activities and classes in your neighborhood.